The Huawei Honor 7 - which has already been the subject of several leaks - will come in two variants differing in both design and specifications, according to the latest report out of China. As per the report, the low-end version will sport round corners and a metal frame, while the high-end version will have an all metal body. On the specifications front, the former is said to come with 3GB RAM and 16GB internal storage, while the latter will have 4GB RAM and 128GB storage. The report also notes that both variants will be powered by the latest Kirin chipset (possibly Kirin 940), which is said to come with eight cores: four Cortex A-53 cores, two Cortex A-72 cores, and two Cortex A-57 cores. The devices will sport a 5.2-inch 1080p display, 16MP OIS camera, pack in a 3280mAh battery, and feature fingerprint recognition technology. As for the pricing, the base model is expected to carry a tag of CNY1,999 or $322. 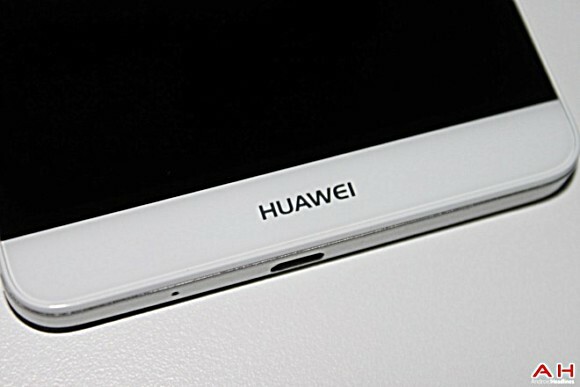 Needless to say, none of this has been officially confirmed by Huawei. Yes of course it is a shame for such a phone. Im using honor 6 plus too for two weeks now. And needless to say, im really impressed with its performance! :) Totally worth it and satisfied!